The biggest bank in the world’s largest economy just posted record quarterly results showing U.S. growth continuing to start the year. But how long can it last? 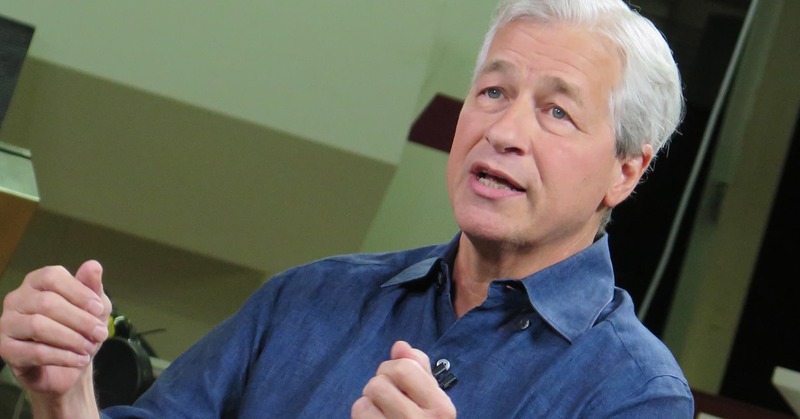 According to J.P. Morgan Chase CEO Jamie Dimon, the expansion that began after the 2008 financial crisis has no expiration date. The New York-based company reported profit and revenue Friday that exceeded expectations on the strength of its core Main Street lending operations.